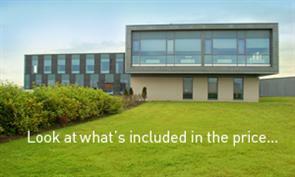 Fully inclusive fee for our serviced office package. And we’ll customise these to suit your particular needs. Read more. Flexible open-plan office spaces means we are sure to have a space to suit your needs. View our ground and 1st floor plans here. We can provide you with a virtual office and you can access our rooms for those all important client meetings. Find out more. Check out our latest short-term lets offer. Check out our virtual office offer. Look at all the facilities which are included or available for an extra small fee. 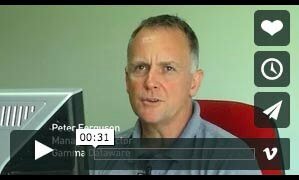 What our tenants say about us – and what they like about our services. What’s going on? 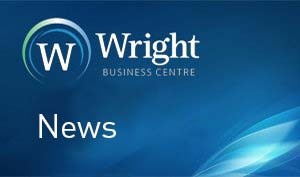 Check out the latest news on the Wright Business Centre. Visit our Queenslie Workspaces website.